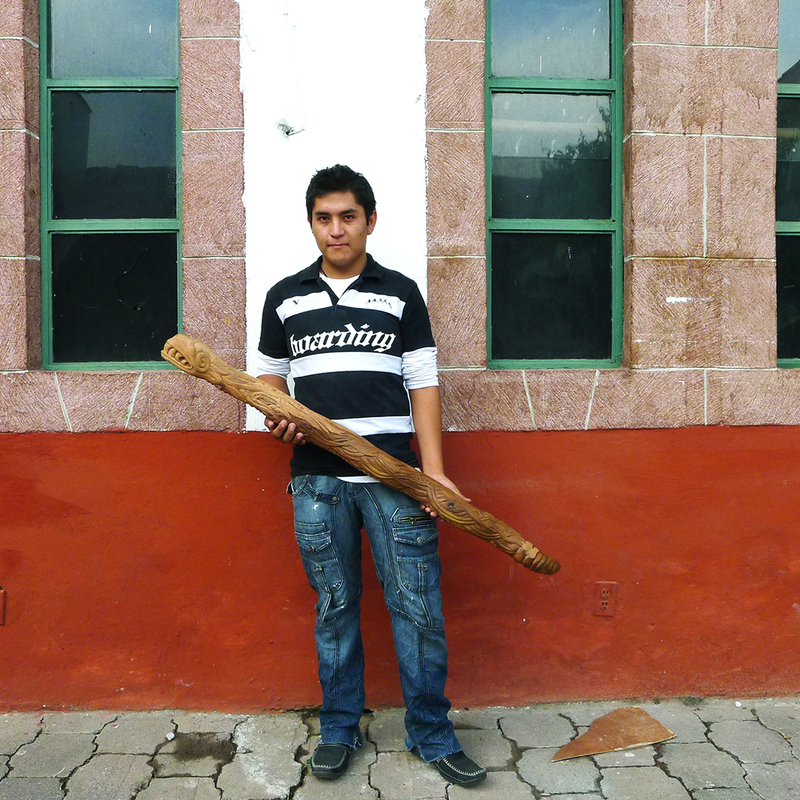 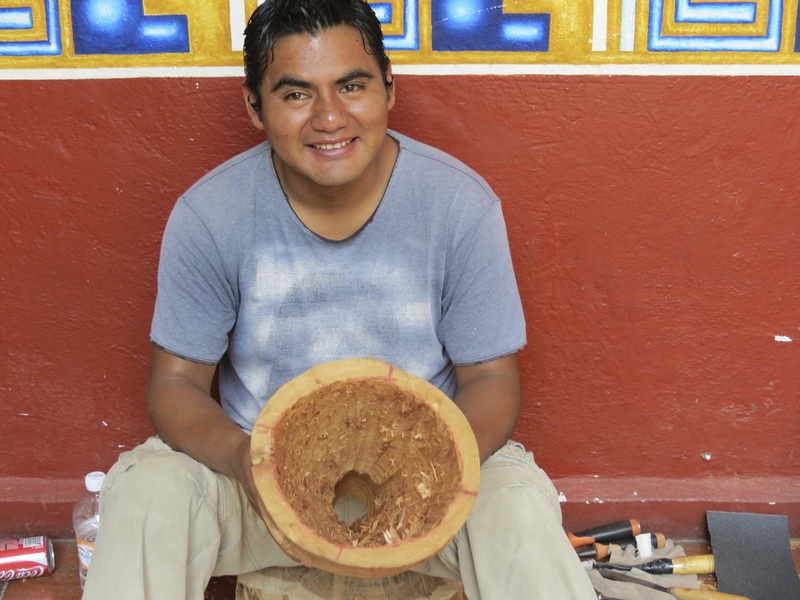 Mauricio Rodríguez | One of the youngest woodcarvers in our team is carrying the Quetzalcoatl rainstick that awarded him a prize in 2012. 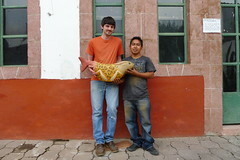 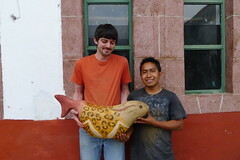 Juvencio Beltrán Achiquén | Talented artisan originally from Malinalco. 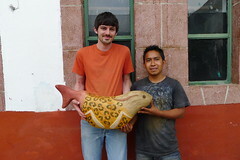 His work includes a variety of techniques like wood carving, painting, marble sculpting and talavera.